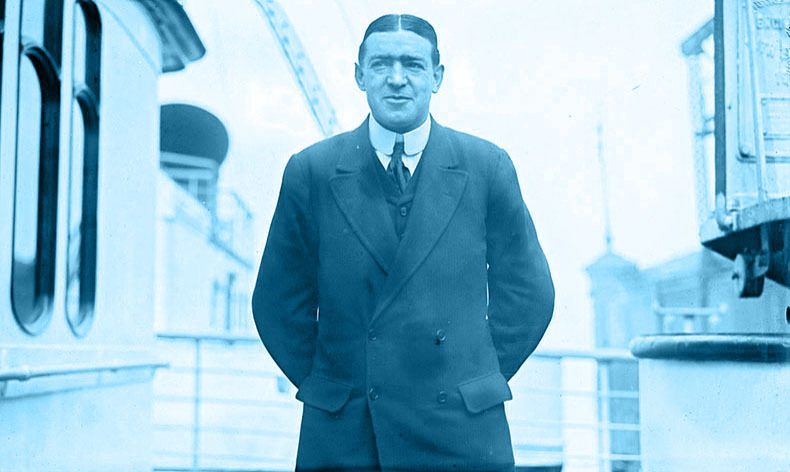 So… what do we know about Ernie Shackleton? @ Exxo. Reading The Endurance by Caroline Alexander may assist in the raising of your spirits.It contains magnificent photographs of Shackletons Antarctic expedition.It is helping me come to terms with the recent receipt of my shiny new bus pass! Was once played on screen by Kenneth (see later). Said to have expressed the preference for being a live donkey, rather than a dead lion. The story of Shackleton’s voyage to and crossing of South Georgia in 1916 is epic. 800 nautical miles in 16 days through some of the filthiest weather on the planet, followed by a march of 32 miles in 36 hours across mountainous country. The next man to make that crossing, Duncan Carse, in 1955 with modern equipment, wrote “I don’t know how they did it, except that they had to — three men of the heroic age of Antarctic exploration with 50 feet of rope between them — and a carpenter’s adze”. Captain Luis Pardo of Chile, who rescued the rest of Shackleton’s men from Elephant Island during the Antarctic winter, turned down a reward from the British government on the grounds that he’d just been doing his duty as a naval officer. He was later Chilean consul in Liverpool. I just discovered today that this remarkable fellow achieved all with a hole in his heart. Whilst most of us complain about a wee bit of spindrift. It’s not like he had an ice-axe in the leg is it? Unlike that other great explorer, Victoria Park. The second-last para of that Graunida article is badly screwed. Told ’em, no reaction. Ernie once had an ice-axe in his head.Pulled it out with a chuckle, jumped into the freezing ocean, hacked 3 killer whales to death and proceeded to cook a delicious for his crew.